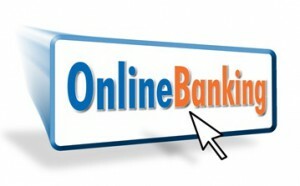 Earn up to 189 Points. 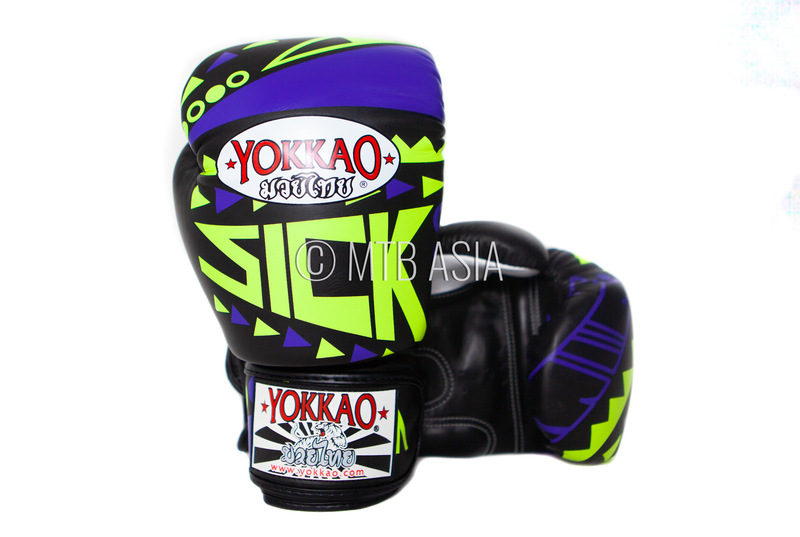 The Sick Muay Thai gloves are the latest in YOKKAO’s eye catching collection of 2017. 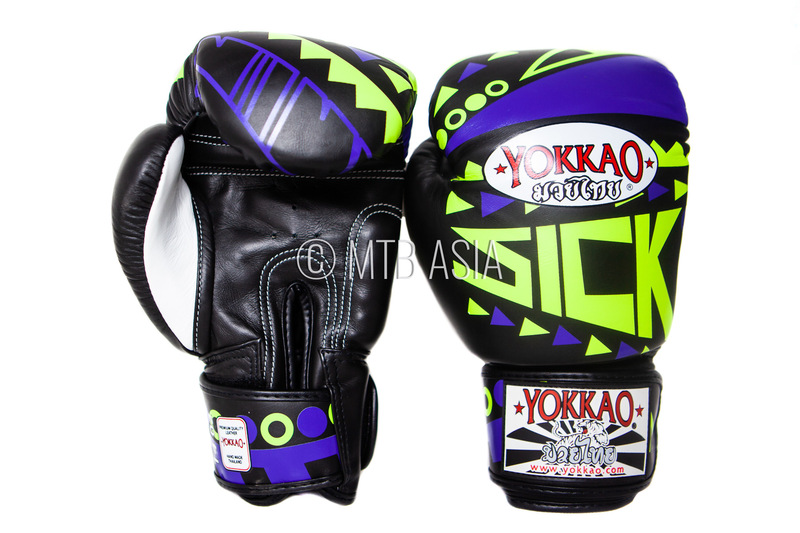 With a stunning geometric design and superior craftsmanship, the Sick gloves are making a splash in the scene. 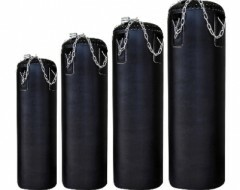 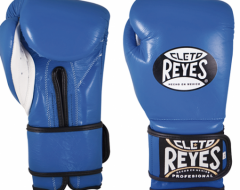 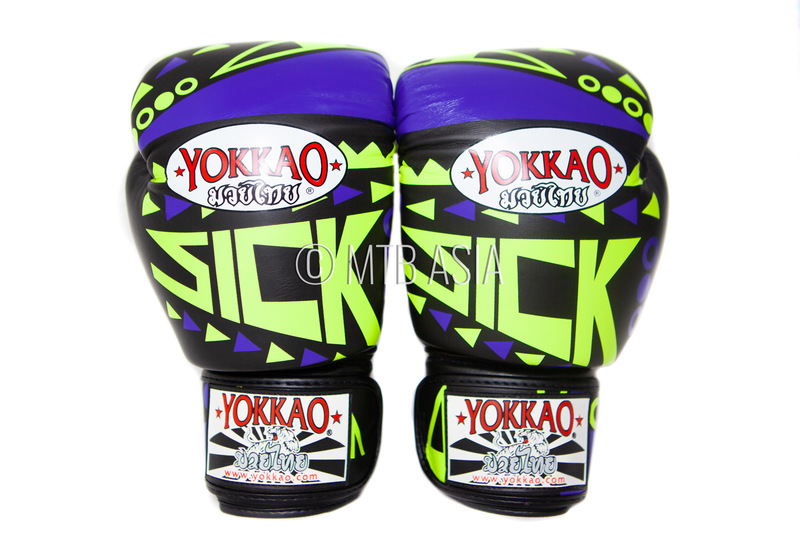 Handcrafted in Thailand, the Sick line of boxing gloves offer superior long-lasting durability and is great for use with heavy bag training, sparring, and pad work. 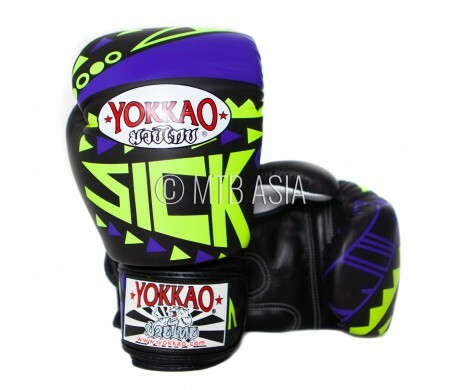 Paired up with the Sick Carbon Fit Muay Thai Shorts and it is guaranteed to make head turns in the gym.